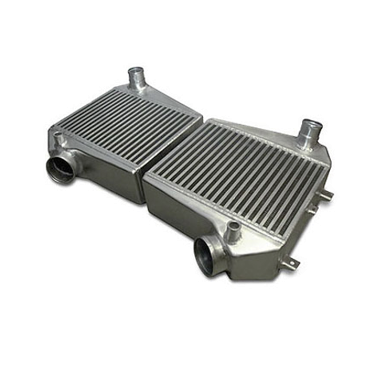 Why Choose a Bell Intercoolers Cooling Product? We build every cooling system to last. Every activity, from our design process, to our materials selection and careful craftsmanship, is carefully planned and executed to ensure superior product quality. 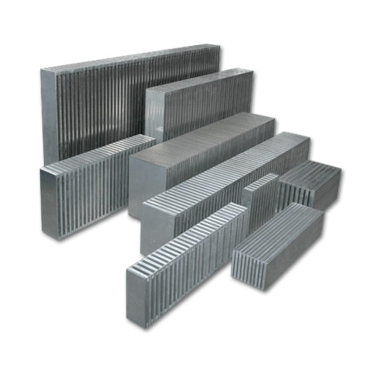 Our bar and plate style cores, which are uniformly and fully brazed to the entire tube surface result in strongly sealed and leak-proof cores. Our cooling systems have a clean, natural, smooth finish, and fit smoothly the mounting points on the vehicle or equipment for which they were designed. We design and manufacture every product with strict size, configuration and performance tolerances to ensure a perfect and easy fit from installation. 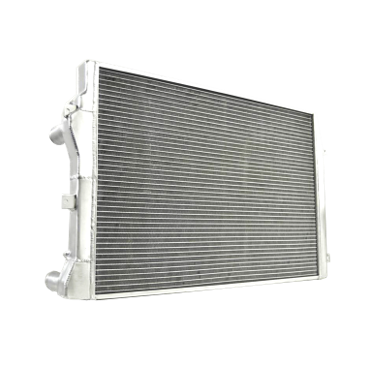 Our Pre-Engineered product line consists of high performing cooling systems that Bell Intercoolers has designed, built and perfected over the last fifteen years. 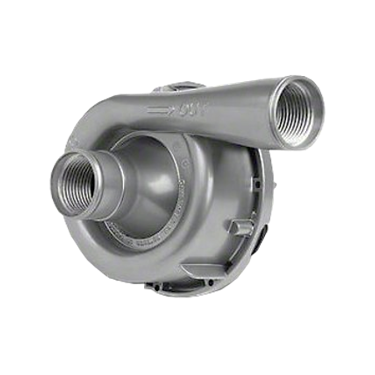 These products have been engineered to optimize performance, fit and cost, and are readily available for shipping. 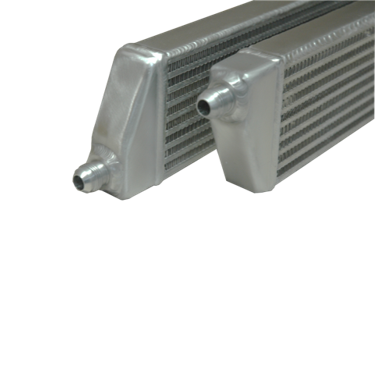 Our Easy Fit product line are designed as direct replacement for factory installed intercoolers and radiators. 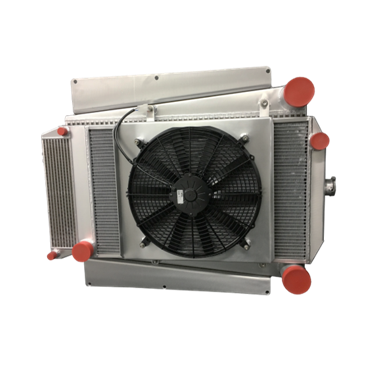 Unlike other 'direct fit' cooling systems in the market, a Bell Intercoolers Easy Fit cooling system is build with only two things in mind: Fit and Performance. Staying true to our reputation for excellence in custom manufacturing, our Universal Product Line offer multiple configuration options, giving you the freedom to select the size and configuration the best suits your fit and performance needs.